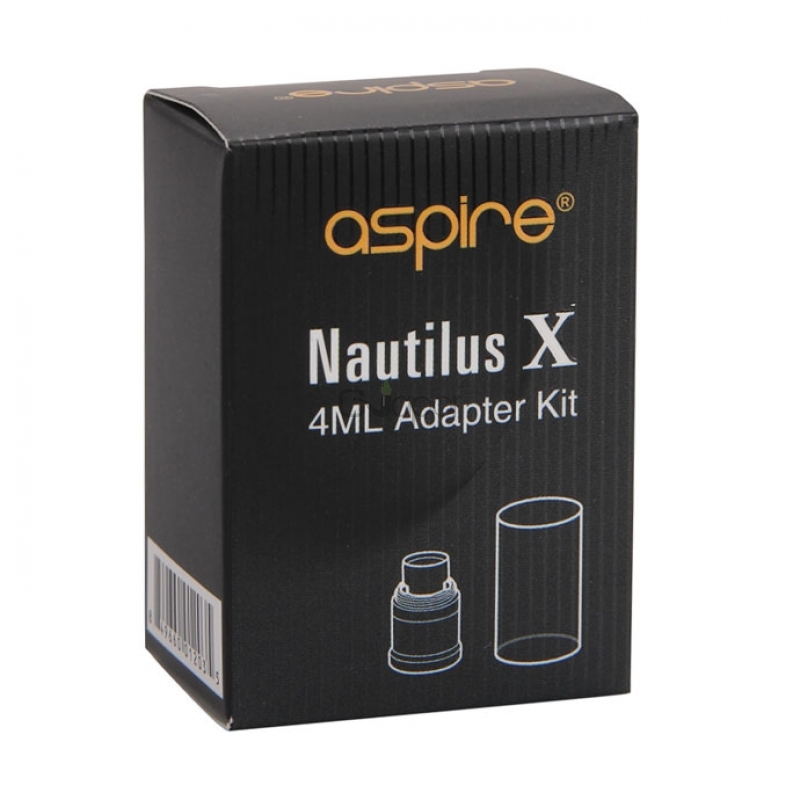 Aspire Nautilus X 4ml adapter can extend Nautilus X 2ml tank to 4ml. 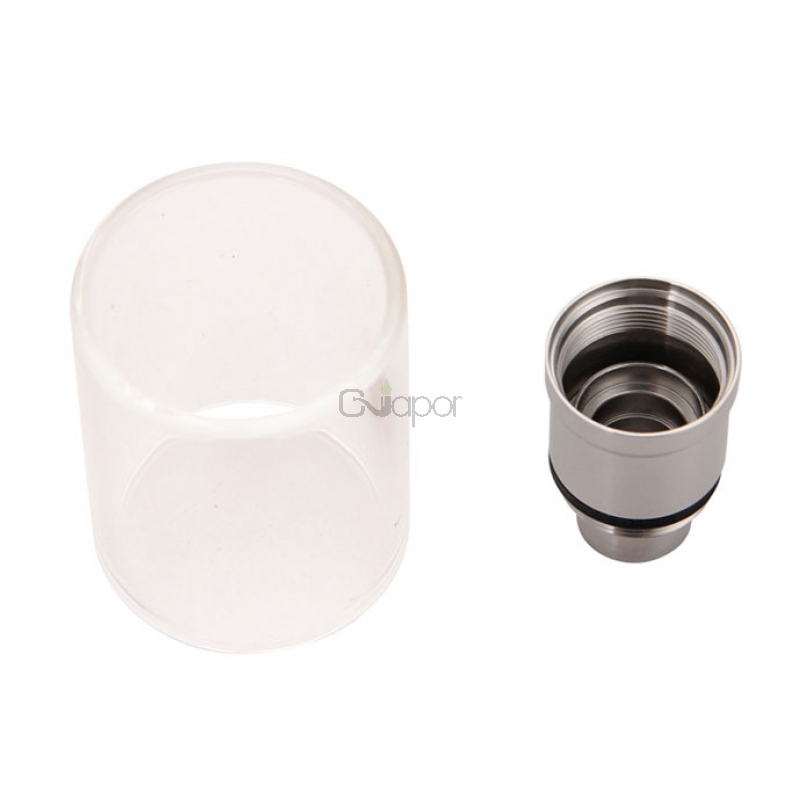 It includes a coil adapter which effectively elongates the chimney into the top hardware. 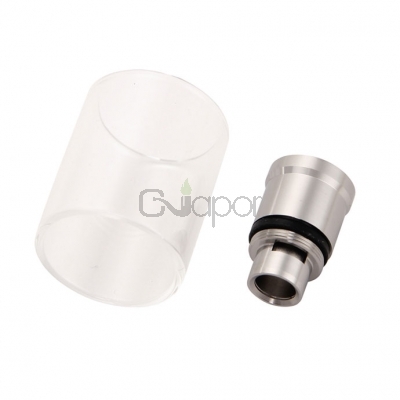 The Pyrex glass tube also taller and also compatible with the Cleito tank. 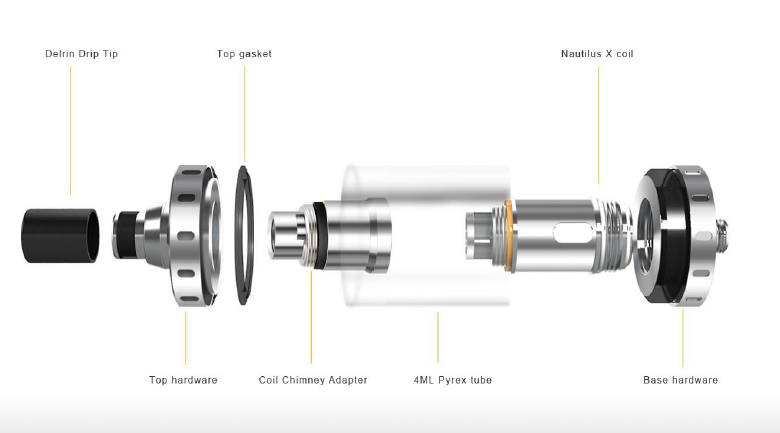 The Nautilus X coil is smaller, so you can fit 4ml of e-juice inside your Nautilus X tank with this adapter kit.